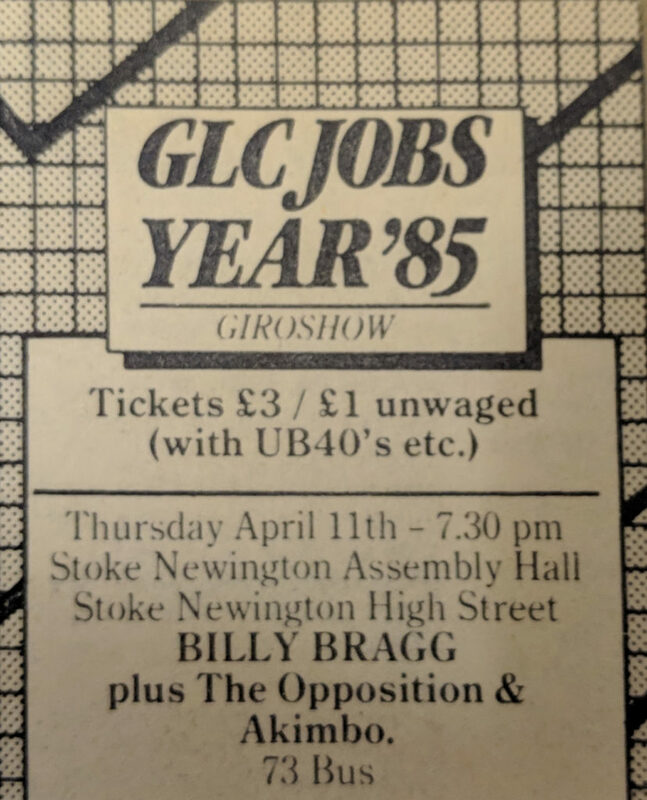 When we met up he mentioned that Billy Bragg was playing a gig the following week at Stoke Newington Town Hall and suggested we go. I then discovered that it was a GLC Jobs Year gig and the entry fee was reduced if you were unemployed. 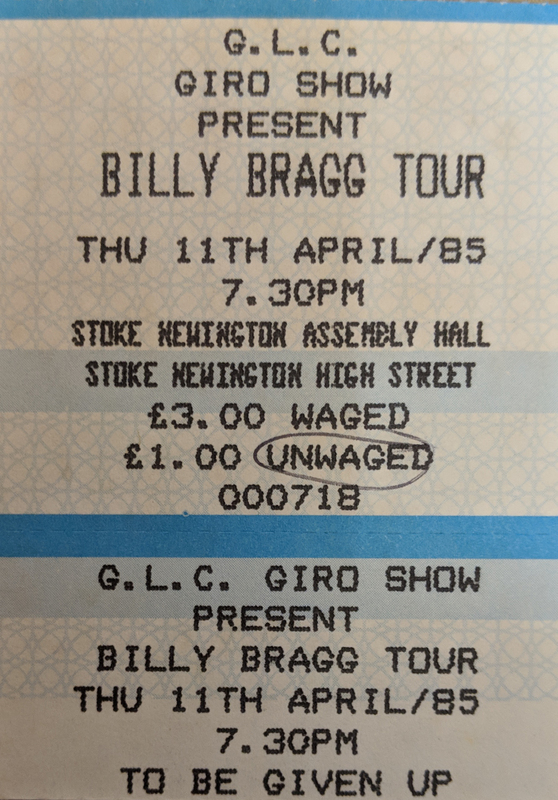 I still had my UB40 so I took it along on the evening and got in for £1! 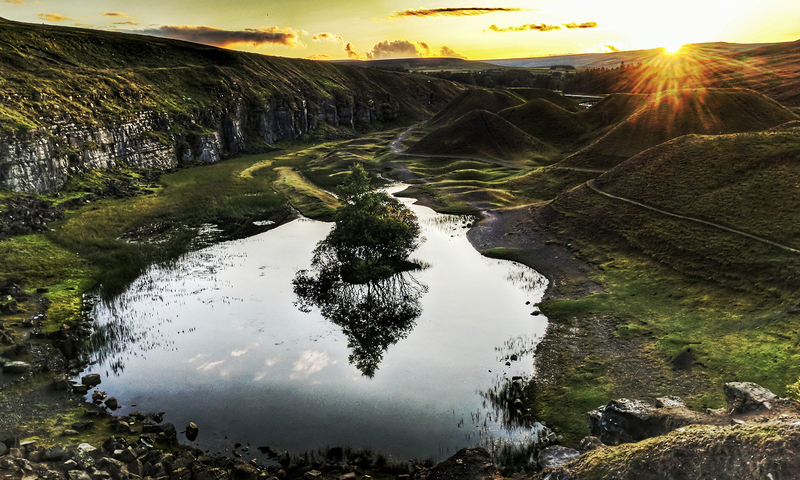 I didn’t feel guilty because when I got offered the job I went to the dole office and they gave me a one way ticket to London and about £50 to last me the whole month till I got paid. This was only about two weeks benefit money and it wasn’t much more than the cost of my tube fares to and from work for the whole month. If it hadn’t been for my parents helping me out I don’t think I would have lasted the month! So much for getting on your bike eh Mr Tebbitt?